Though Mila Kunis and Ashton Kutcher may be one of the most well-known Hollywood couples out there, that doesn’t mean these two aren’t down-to-earth. We especially realized this when Mila told Conan O’Brien that she bought her and Ashton’s wedding bands for less than $200 on Etsy – because she was not willing to pay anything more. Now, we’ve learned that Mila won’t even wear the pricey diamond ring Ashton bought her – and we love her explanation as to why. Clearly, Mila Kunis and Ashton Kutcher are not ones to flaunt what they’ve got and knowing that makes us love them even more than we did before. 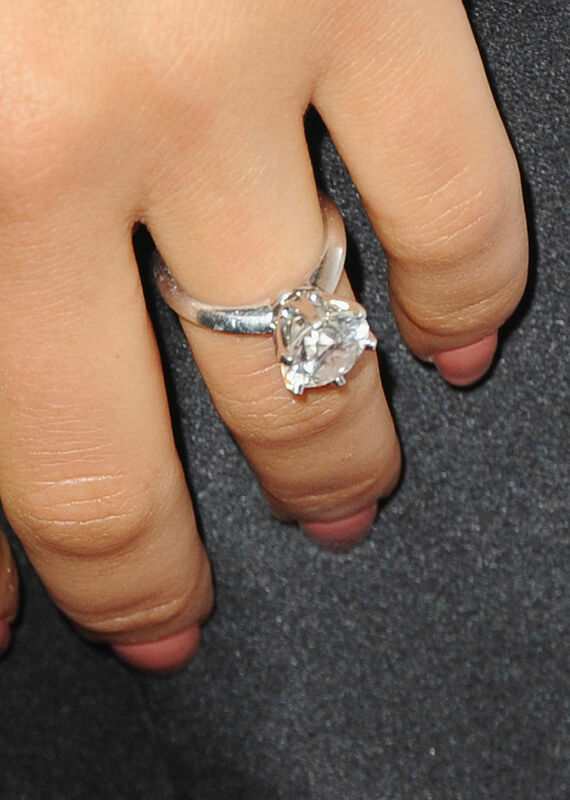 Hey, maybe Mila will even start an Etsy engagement ring trend?